Spacious condo in mid-range level of condo complex. Lower level patio and upper level deck overlook serene pond. 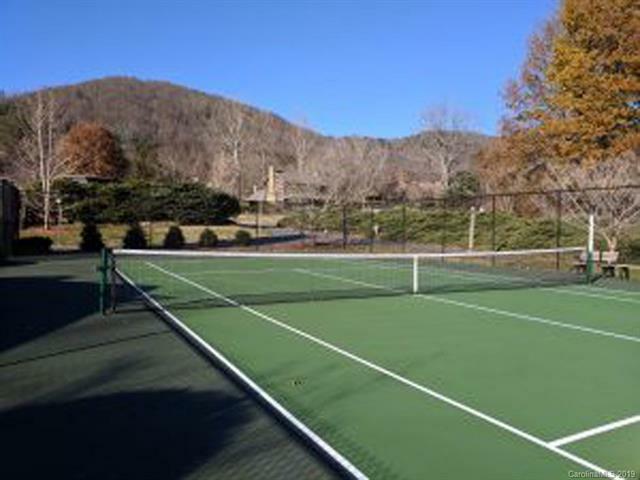 Desirable condo neighborhood in convenient North Asheville, with plenty of amenities including common spaces, indoor pool, tennis courts and more.Unit is sold AS IS. Ready for your personal touches and updates. 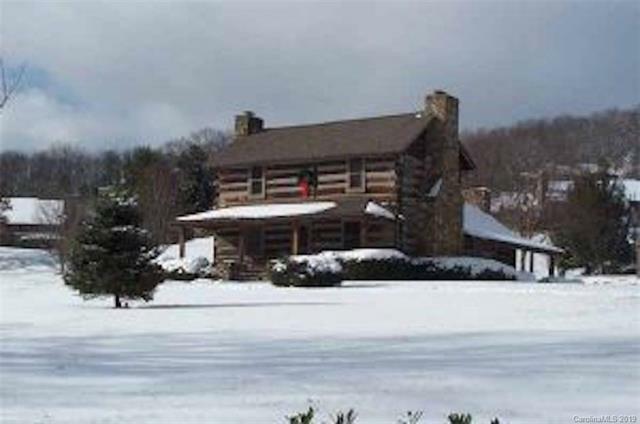 A payment of two months of assessments will be due and payable at closing. Recent inspection report available upon request.